Brentwood Police Chief Ellen Archieri said a resident reported that someone called pretending to be affiliated with the Stephen Arkell Memorial Scholarship Fund, in honor of one of their fallen police officers. 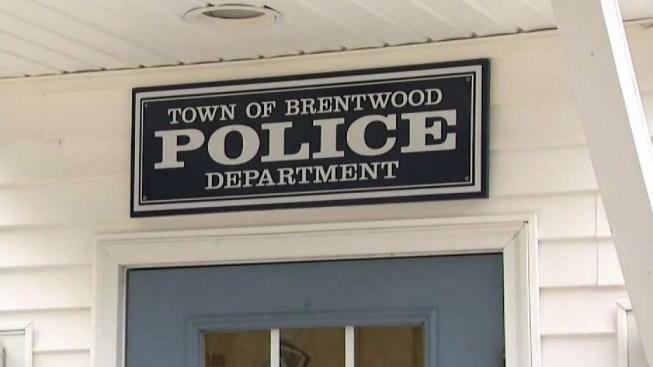 Police in Brentwood, New Hampshire are warning about a phone scam targeting the charities of one of their fallen officers. Chief Ellen Archieri said a resident reported that someone called pretending to be affiliated with the Stephen Arkell Memorial Scholarship Fund. "It's revictimizing the situation all over again," said Archieri. The incident is causing the Brentwood community to have to relive the pain of Arkell's death all over again. "Officer Arkell was dispatched to a domestic, went into the residence and he was shot and killed," Archieri said. Now, the charity set up in Arkell's honor is allegedly being used by phone scammers. "A woman speaking in a foreign accent, thanking this resident for past donations to the Arkell foundation and that he has won a trip to Walt Disney World," Archieri said. At that point the person hung up the phone suspecting the call was bogus. The Arkell charity gives scholarships to students at Exeter High School, Arkell's alma mater, and hosts an annual 5K race in his honor. "It appears that we have a group or certain individuals trying to capitalize on the misfortune of the loss of a very dedicated police officer," said Archieri. The Chief said the department will not allow the scammers to tarnish the legacy of Officer Arkell, which is why they are getting the word out to prevent it from happening to anyone else. Archieri said if you receive a similar call, report it to the police and if necessary the Federal Communications Commission. "Stephen Arkell was a very dedicated police officer and a very dedicated community member to the town of Brentwood and we continue to honor him every year and we honor him every day that we go out and put this uniform on," Archieri said. The 4th annual Stephen Arkell Community 5K will happen on May 12, the anniversary of his death, at 10 a.m. in Brentwood.